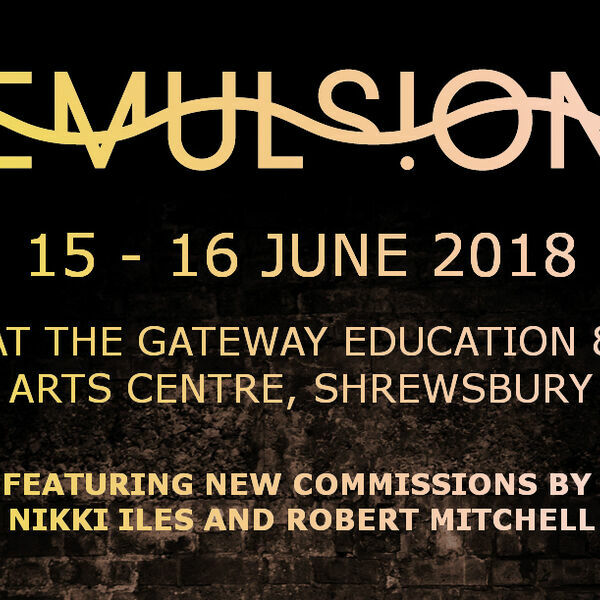 Trish Clowes and Tom Harrison join the show to tell us about their upcoming festival, Emulsion VI. The festival is a celebration featuring new music, new commissions and some stunning performances from our country's top performers. All content © 2019 The Jazz Podcast.